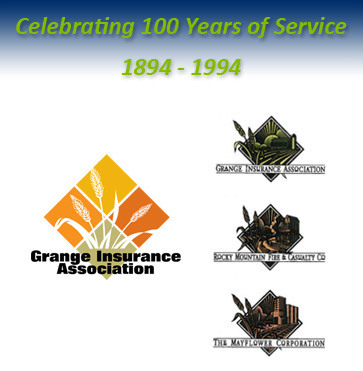 From modest beginnings, Grange Insurance Association has grown into a regional mutual insurance company serving the needs of farming families, “Main Street” communities, and urban and suburban markets. We now have agents serving California, Colorado, Idaho, Oregon, Washington, and Wyoming. Our agents live in and know the communities they serve, so you can be sure that you’ll receive personalized attention. Our service is backed by more than a century of knowledge and experience, delivered by people who care. In this hall, the architectural gem of La Camas in its day, the Washington State Grange was born on September 10, 1889. 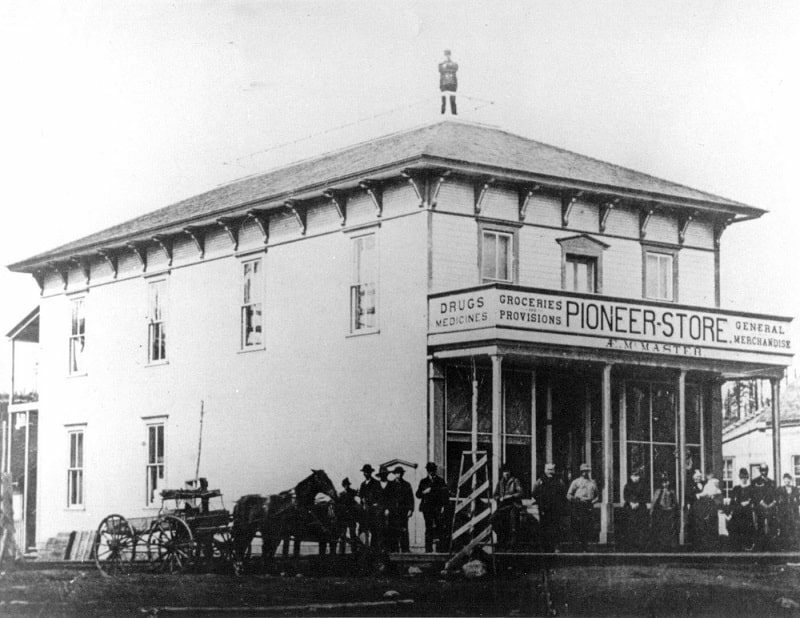 The building, built in 1885, was by far the finest building in town. 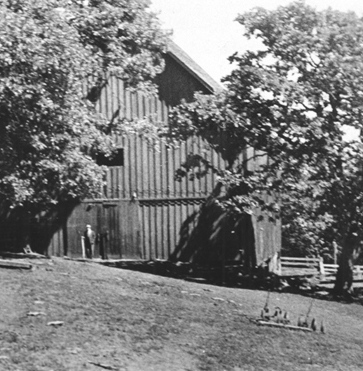 In 1893, Washington State Grange meets in the hayloft of a new barn in White Salmon, Washington and resolves to start a fire insurance cooperative. During the meeting of 1921, the association faced the realities of the roaring 20s for the first time, unanimously deciding that "no insurance be carried, hereafter, on halls which are used primarily for dancing purposes." In late 1928, heavy fire losses were encountered. For the first time, the Board authorized employment of an inspector to visit and examine doubtful risks to determine their insurability. 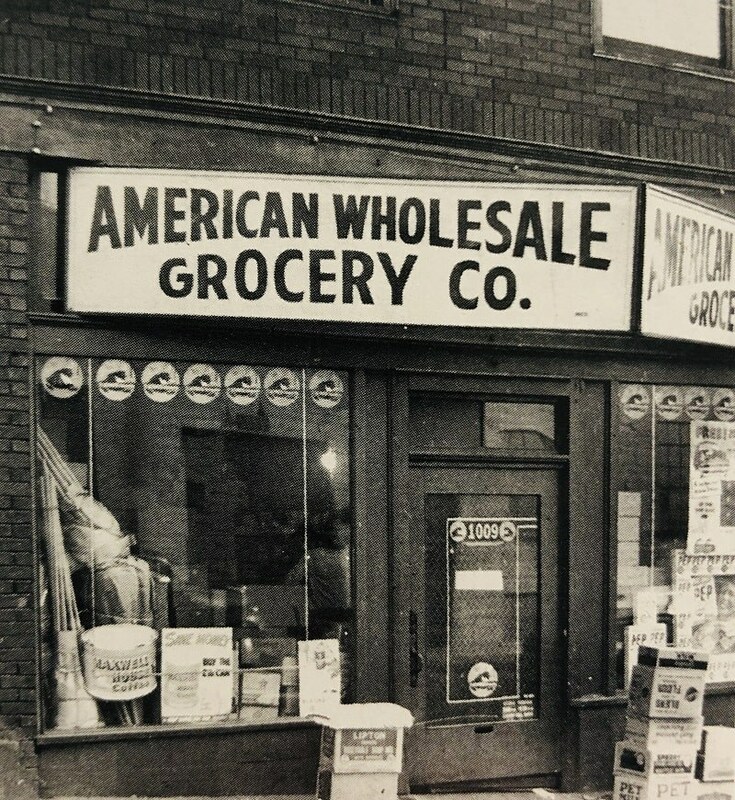 The Washington State Grange headquarters were located in this building, on Weller Street, in the early 1930s. The location is now in the middle of Interstate 5. 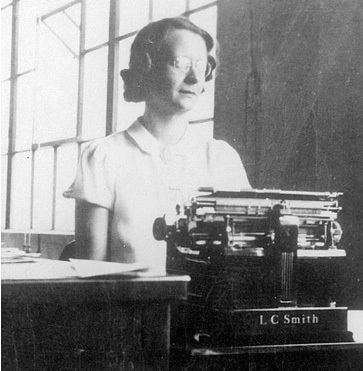 In 1931, Helen Cronhagen was hired as the first permanent employee. She retired in 1977 after 46 years of service. 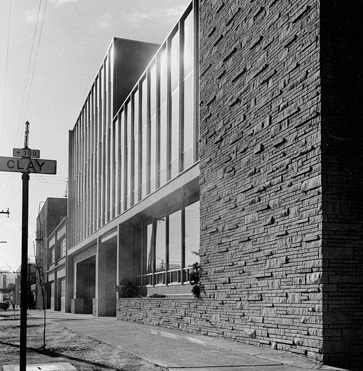 In 1933, the Association and the Washington State Grange built a joint headquarters on Western Avenue in Seattle. In 1944, the company celebrates its 50th anniversary and writes its first auto policy on a 1938 DeSoto (the $12 annual premium provides basic liability coverage). To reflect its broader focus, the company changes its name to its present name, Grange Insurance Association (GIA). 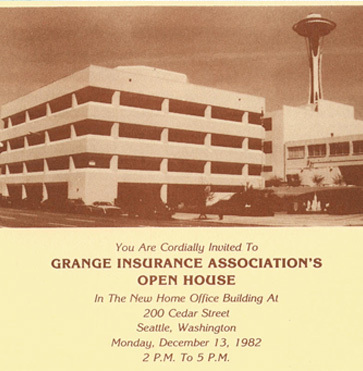 In 1958, Grange Insurance Association relocates to 2717 3rd Avenue in Seattle. The Columbus Day Storm results of Typhoon Freda hit the Northwest, resulting in a record $700,000 of losses for the Association. 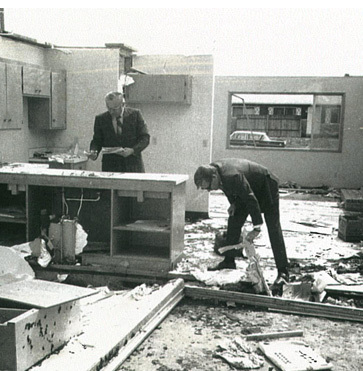 In 1962 dollars, the path of the storm caused an estimated $230-280 million in damage. In 1980, Mt. 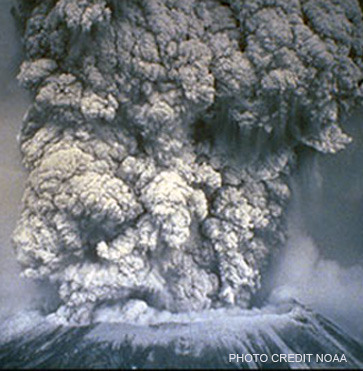 St. Helens erupts and the company pays 386 volcano-related claims. Over 40,000 insurance claims were filed state-wide. 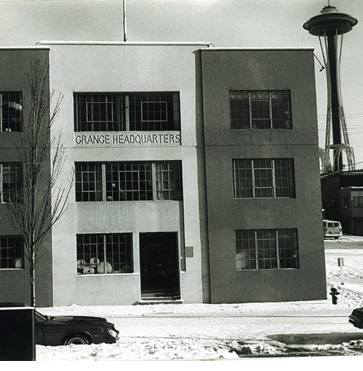 In 1982, Grange Insurance Association moves into its new headquarters, a four-story building on Cedar Street in Seattle where it remains today. In 1994, the company celebrates 100 years of service, unveiling new logos for the occasion. 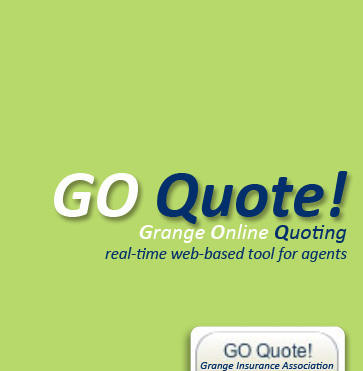 In 2006, the company launches its web-based real-time quoting system called GO Quote! 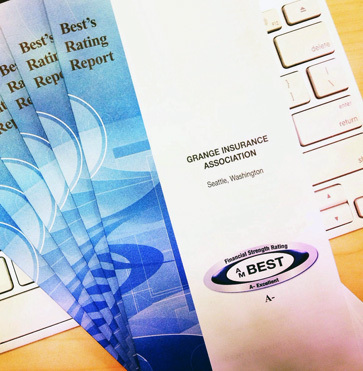 In 2009, Grange Insurance Association earns A.M. Best's rating of A- (Excellent). 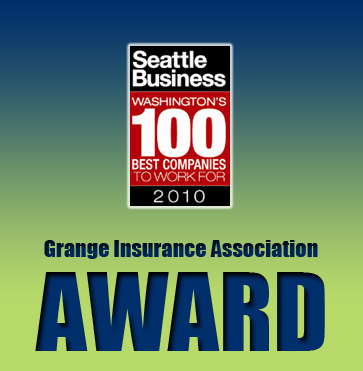 In 2010, Seattle Business names Grange Insurance Association one of Washington’s 100 best companies to work for. In 2014, Grange Insurance Association unveils a new brand image that reflects the company’s history and embraces its future. 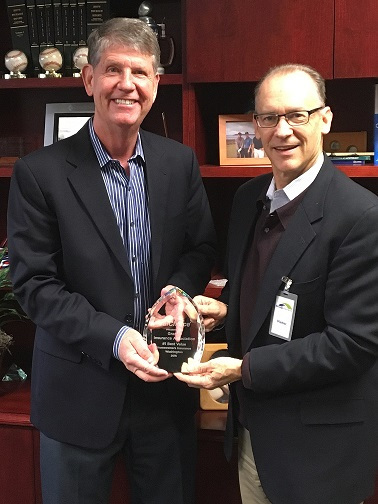 In 2016, Grange Insurance Association was awarded the ValChoice Award for #1 Best Value for Home Insurance throughout the Pacific Northwest. 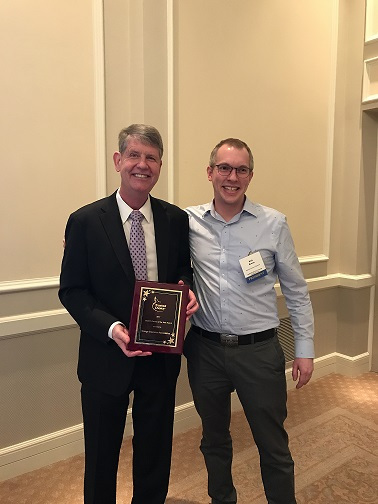 In 2017, Grange Insurance Association was awarded the IIABKC Carrier of the Year award. 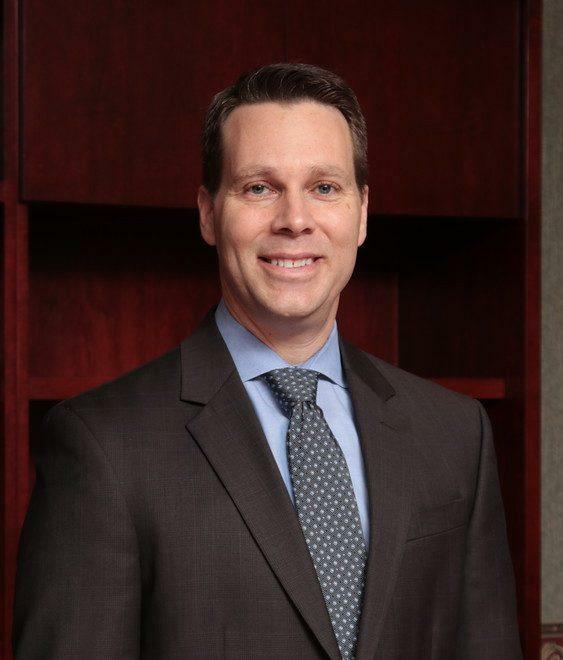 Steve Stogner stepped into the role of CEO of Grange Insurance Association on January 1, 2019. As a smaller yet financially strong insurance company, Grange Insurance Association can adapt quickly to changing market conditions and capitalize on opportunities as they develop. We are rooted in a community of Independent Agents who are able to provide the advice needed to protect families and farms in times of transformative change. The Independent Agents who represent GIA will always strive to do their best for their customers, because they are often friends and neighbors, too. The shared interest of our customers means that GIA is a company focused on long-term sustainability and success. As a mutual company, our customers and policyholders will continue to have a voice. The one thing that won’t change is that we will continue to place the needs of our insured families and farms above everything else. We believe our industry truly benefits society and that we will continue to prosper with the same core values that we have always held. 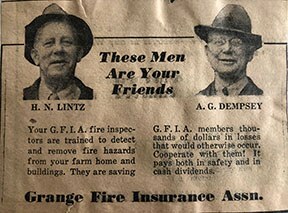 Copyright 2019 Grange Insurance Association. All rights reserved. 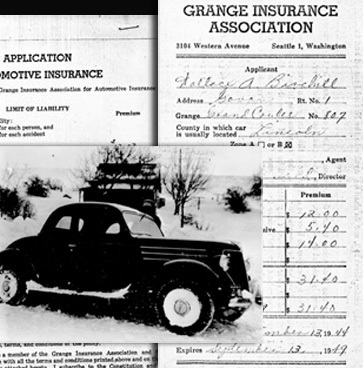 Grange Insurance Association and the Grange Insurance logo are registered trademarks of Grange Insurance Association.